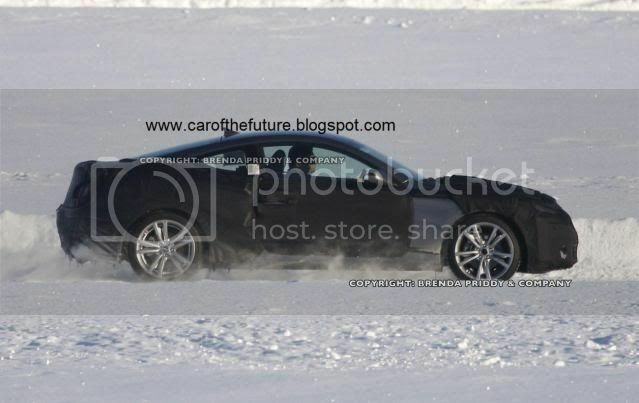 Our spies have caught the first photos of the updated Genesis Coupe facelift undergoing cold-weather testing in Northern Sweden. With the Genesis Coupe still looking quite fresh, it's hard to imagine that it has been on sale for nearly three years, when it first launched in South Korea back in Autumn 2008, in the U.S of Winter 2009, and recently in Europe. 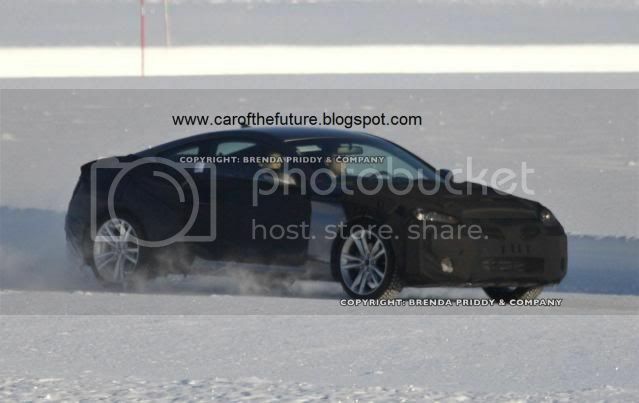 While our long-range images can't make out exact details, the prototype is sporting extensive camouflage all-round. While tweaks to the fascias, engines and interior are inevitable, the disguise on the side-profile raises questions as to whether Hyundai will smooth out the controversial beltline kink, behind the rear doors. Mechanically, we can expect the reworked 3.8 litre V6, from the Genesis sedan, to now produce around 330bhp (326PS/246kW) and 395Nm (291lb-ft) of torque, replacing the outgoing 306bhp (302PS/228kW) V6 engine. 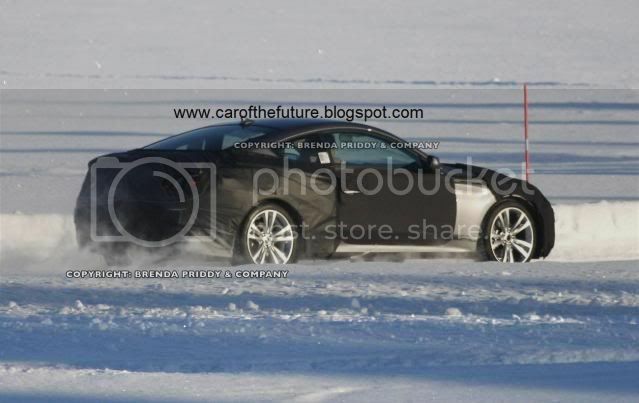 In addition, the 2.0T will feature more power and better fuel economy. Another question is if the 5.0 litre Tau V8 will live under the bonnet, as it does in the Genesis R-Spec. Look out for a world debut at a forthcoming motor show exhibition, with sales starting late 2011.